How do I see what my members can see in their account? How Do I Manually Add a Customer and Accept Cash, Check or other Offline Payment? How do I put a member’s delivery on hold/change the date? How do I change a members card on file? How to Build a Delivery and Add Extras. 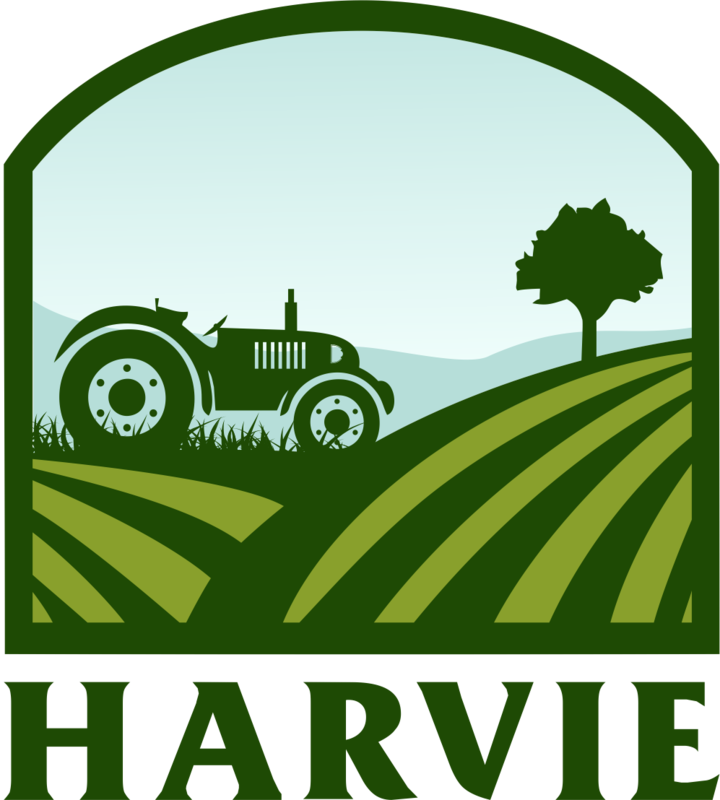 How does Harvie disperse payment to farmers?